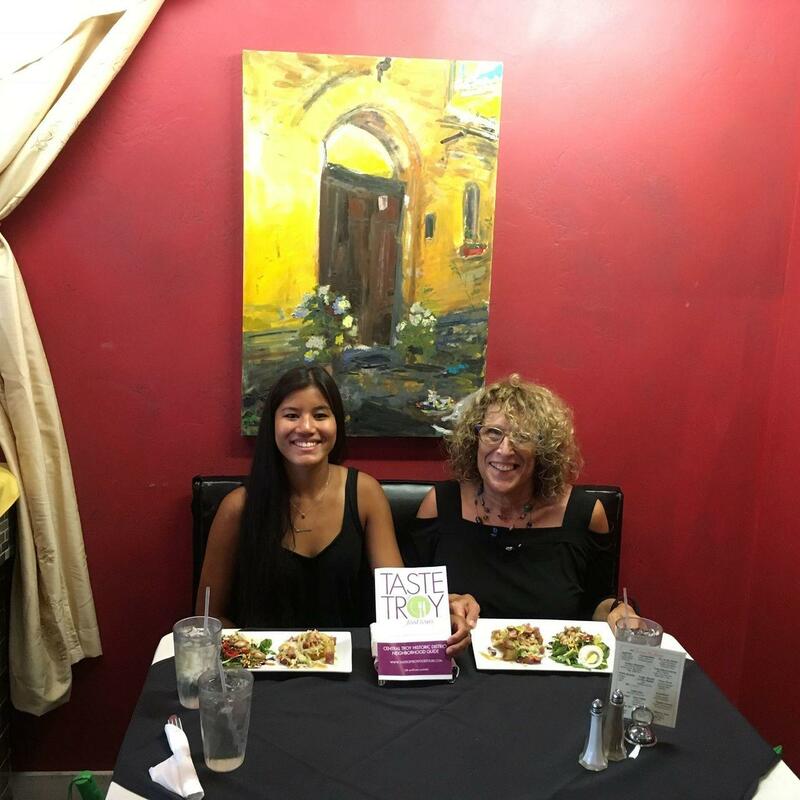 Taste of Troy Food Tours provides a unique opportunity to explore this beautiful downtown riverfront, while sampling foods and beverages from establishments that are helping to revitalize this historic city. Our 3 hour walking tour allows you to experience the vibrant culinary scene that surrounds Troy’s amazing all year round farmers’ market and ends in time for you to shop the market and meet the local farmers and vendors. Discover stunning architecture and cultural tidbits that will help you develop a fresh perspective on the Easternmost city in New York’s Capital District. 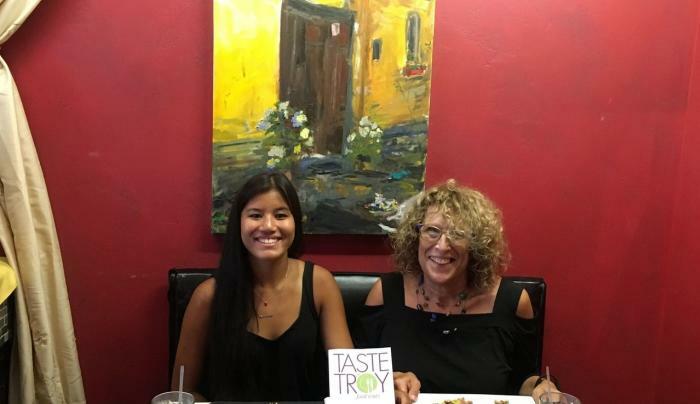 Taste of Troy Food Tours firmly believes that exploring farmers’ markets and local cuisine is one of the best ways to learn about a community whether close to home or far away. Our founder and forever foodie, Amy Koren-Roth, has been passionate about cooking, travel and exciting others about her food loves since high school. She lived overseas for 6 years and prepared meals for about 100 people daily. Amy went on to become a Registered Dietitian/Nutritionist who has worked in public health for 26 years. Amy has traveled extensively in the United States and around the world, partaking of food tours, cooking classes, and local markets along the way.